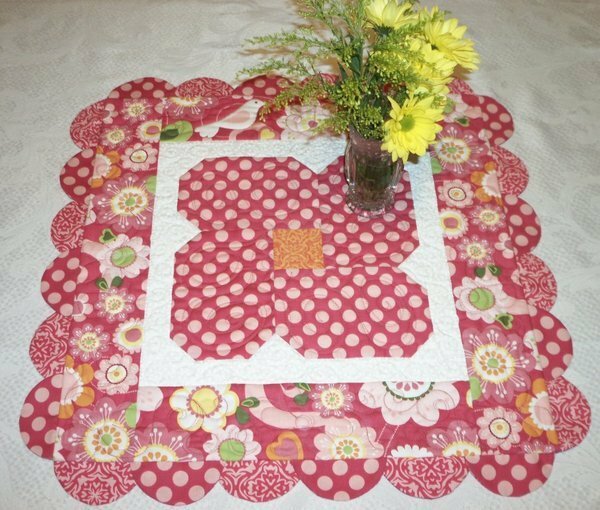 "Make this fun, fresh-cut flower table topper to brighten your day! 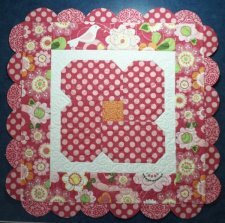 Hope you enjoy this fun project! Questions? 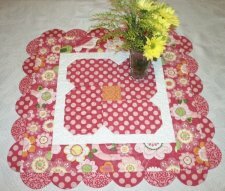 Please leave a comment, or stop by for an online visit at QUILTSCAPES. 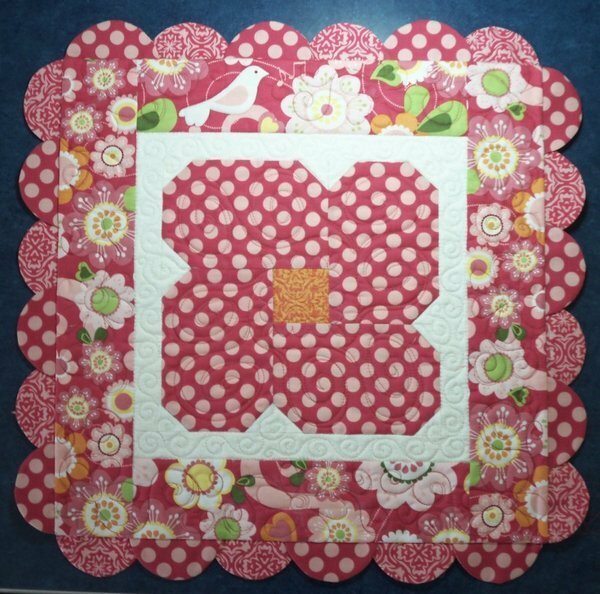 Happy Quilting!"